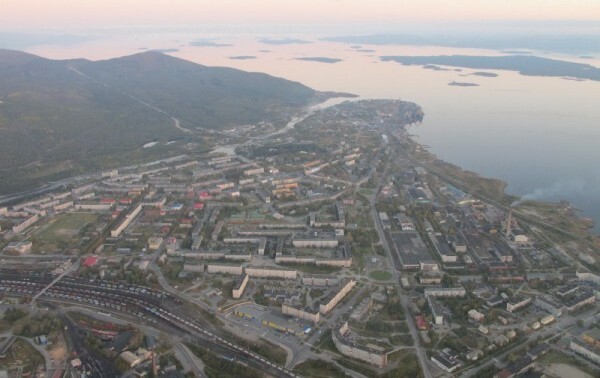 “The White Sea, now the only inland sea in Russia, is a semiclosed basin connected with the Barents Sea through Gorlo and Voronka. Voronka and the Mezen Bay are also assigned to the White Sea. The geographic bound ary of the White and Barents seas passes along the line Svyatoi Nos Cape – Kanin Nos Cape. Throughout the ages the White Sea have played an important role in economy of the North and North West of Russia. Many important events and stages in formation of Russia as a sea-power are associated with the White Sea”. Colorful autumn continues on the south coast of the Kola Peninsula. I looked at these views for 1.5 hours last night on the coast between Kandalaksha and Luvenga. These photos were taken May 4-9, near Kandalaksha and Luvenga. Nothing remained of this ice today. Photo Gennady Alexandrov, Alexandra Goryashko.